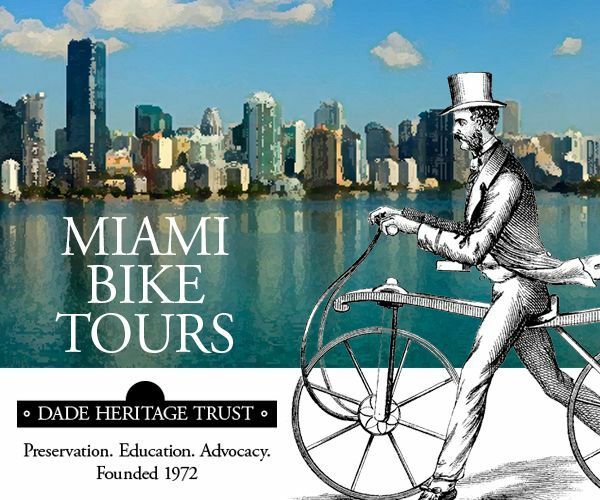 Bike Miami Days has been tentatively postponed until Sunday, July 24th 2011! 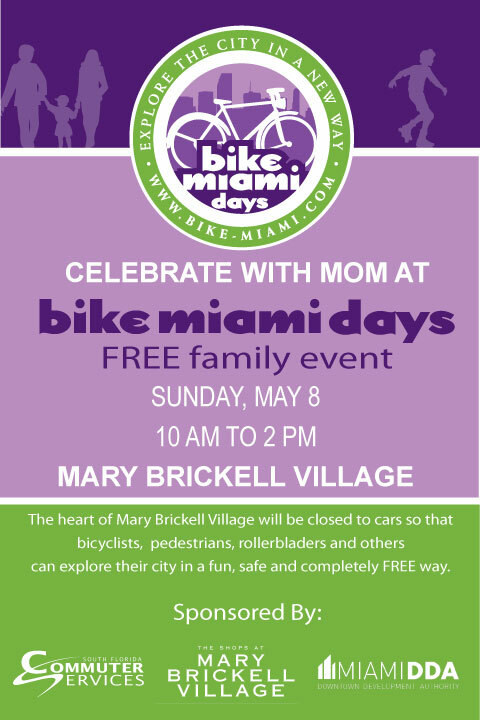 Bike Miami Days is back on Mother's Day! 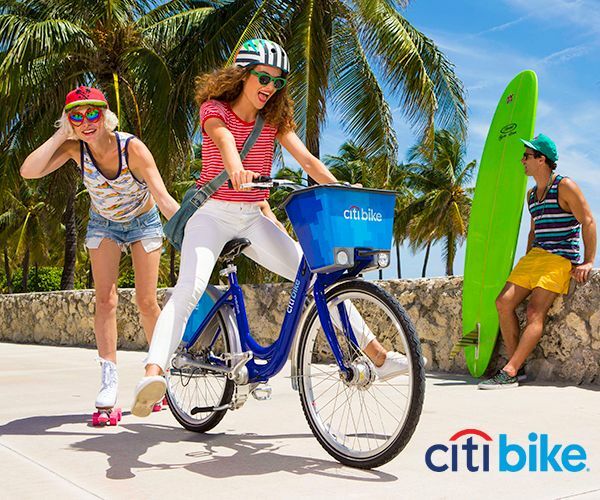 Bring out the whole family and celebrate open streets. 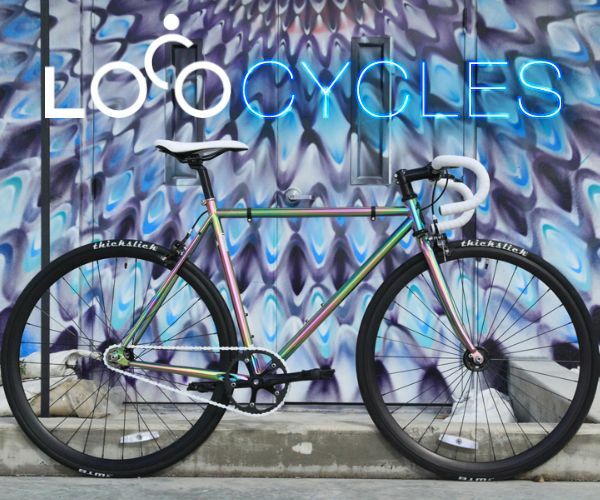 "Bike Miami Days is a City of Miami initiative to promote a healthy, active community based on livable streets and the growing urban neighborhood that is DWNTWN. 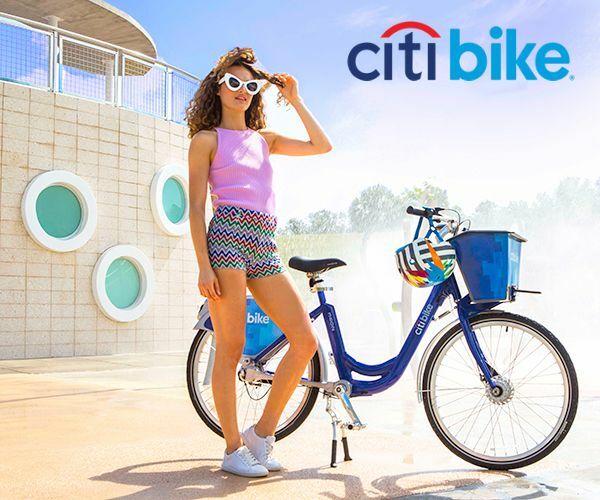 It's free, family-friendly, and a lot of fun. 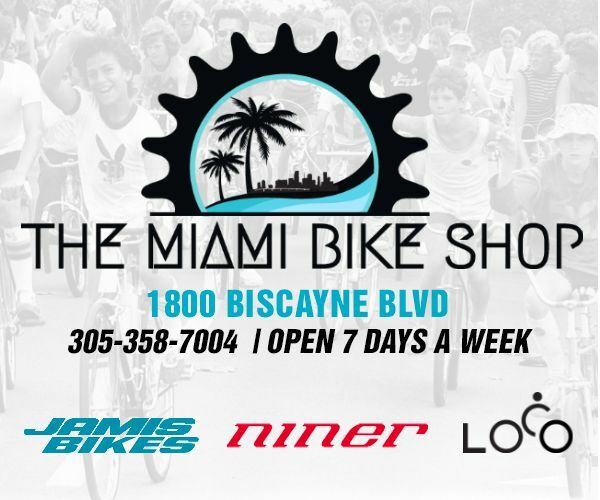 Bike Miami Days is an open street event for walking, cycling, skating, and enjoying your DWNTWN."